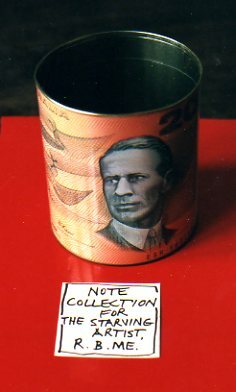 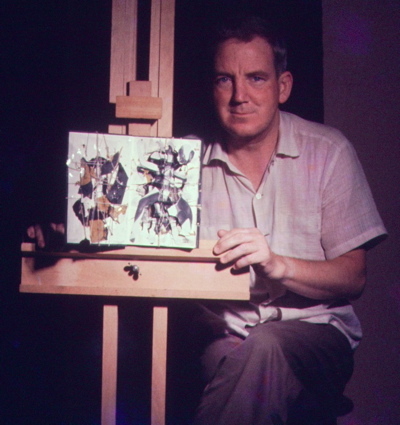 Robert Mitchell returned to Sydney and dedicated himself fully to creating art, living modestly on his pension. 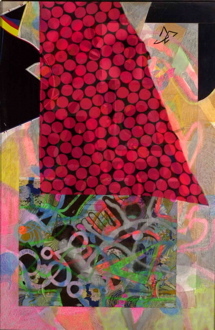 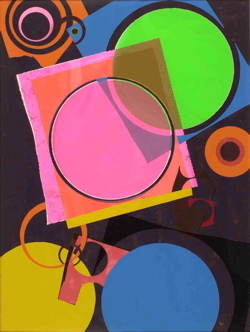 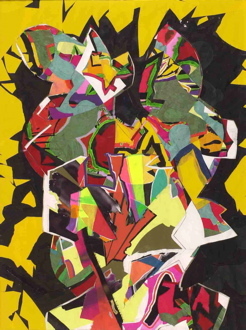 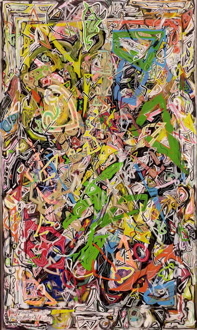 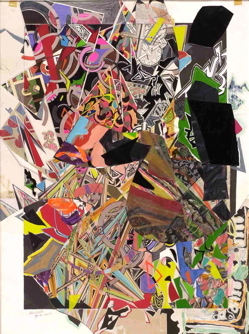 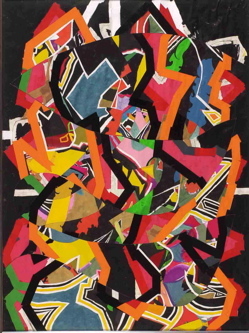 His late works are usually large in scale and show the full force of his ability to work in collage and with colour. 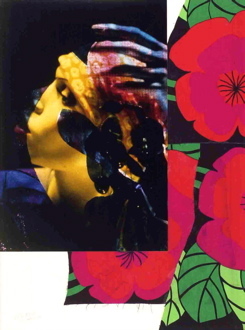 He combined hand-cut and painted pieces of paper with photographs, fashion photographs and textiles, which he called "interweaving". 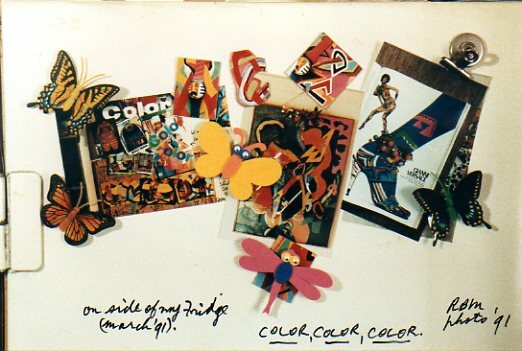 "On side of my Fridge, March '91 - COLOR, COLOR, COLOR."